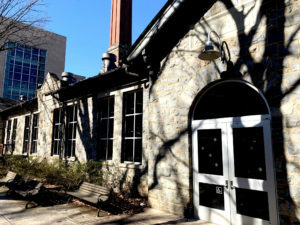 The future is now for Lehigh students, as the Wilbur Powerhouse has added new machines and is also implementing ways the equipment can be used by students with little certification or training required. Over the summer, Brian Slocum, managing director of Wilbur Powerhouse and Design Labs, acquired tools, mainly digital fabrication tools, that are relatively easy to operate. “It has really been a culmination of the last couple of years looking at the resources and measuring student need and demand and realizing that a lot of students just want to come in and use equipment quickly without having to go through a certification process,” Slocum said. This led to purchasing new laser cutters to be part of the 3D printers that they already owned. 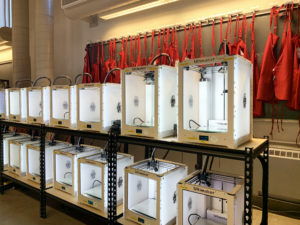 They moved 3D printing machines, including the Objet30 Pro Photopolymer printer, out into an open space so that they are directly accessible to students. 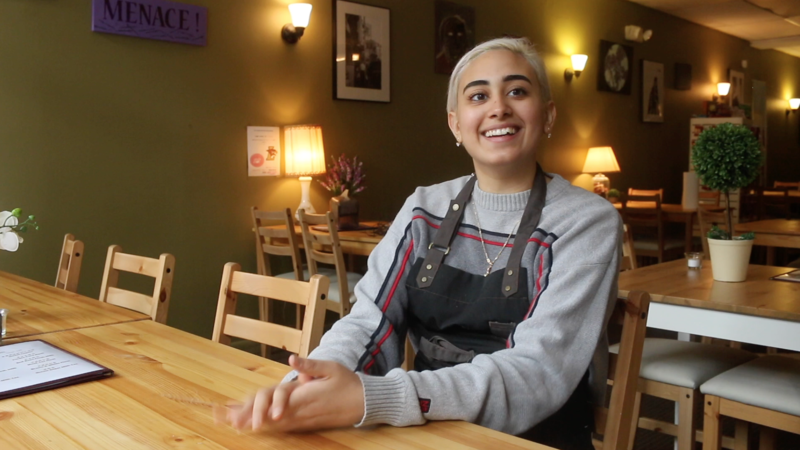 Now, a student staff has access to them and runs the machines, helping their fellow students gain access and making the use of the equipment an easier and more enjoyable experience for them. Additionally, a T-shirt printer was installed. Students can create a silk screen and then can ink through it onto a T-shirt. “Students can come in with a T-shirt or buy a T-shirt from us and come in with their image or graphic and put it right on the T-shirt,” Slocum said. There is also a vinyl cutter that digitally cuts vinyl and can be applied with a hot press on walls, windows, shirts and hats. They also brought in a digital embroidery machine this semester, which allows students to do custom embroidery. Students are already appreciating and benefiting from the changes that are being made at the Powerhouse. Trevor Verdonik, ’13, ’15G, and ’19 Ph.D. in materials science, is manufacturing coordinator for Wilbur Powerhouse. He said the Powerhouse has been evolving since he was a first-year in 2009. “I started using the Powerhouse during my freshman year,” Verdonik said. “Back at the time, it was mostly just meeting space. But over time, with the addition of the added manufacturing equipment and all the things that have been added this past year, the ability to do physical work has been so much better,” he said. Verdonik worked on a product design team during his first year where it took him almost an entire semester to do a single prototype of his product. Now, he said the process is a lot faster. “I’m prototyping things all the time for my research, and usually, in an hour or two, I can design something on solid works and either run over to the water jet and have that cut out or go to the 3D printers and crank something out,” Verdonik said. A process that used to be hectic for students is now simple. Adam Finke, ’19, a mechanical engineer, does his work-study at Wilbur Powerhouse. He said there are benefits students can reap from the technology and equipment. “The Powerhouse gives students a really great opportunity to utilize very expensive and usually inaccessible technology to create prototypes and different models that can go a long way in helping students complete projects,” Finke said. As a mechanical engineer, Finke had a technical entrepreneurship capstone project in which he utilized the resources at the Powerhouse to propel his project forward. All of this equipment forms an ecosystem where students can come in and easily access equipment to work on projects. In the end, Slocum said he wants to get students to make things independent of what their major is or what college they’re part of.